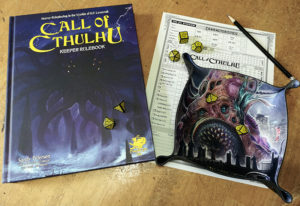 We’re happy to announce the open release of our Folding Dice Trays with images from the award-heavy role-playing range of Free League. 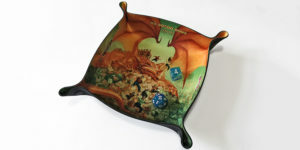 Whether you’re a fan of Coriolis, Mutant: Year Zero and the recently released Forbidden Lands or just appreciate the brilliant imagery, these make a great addition to our range of licensed dice tray designs. In Stock now, all released in square format only, they’re £12.00 and you have time (International Postal service permitting) to get them for Christmas.